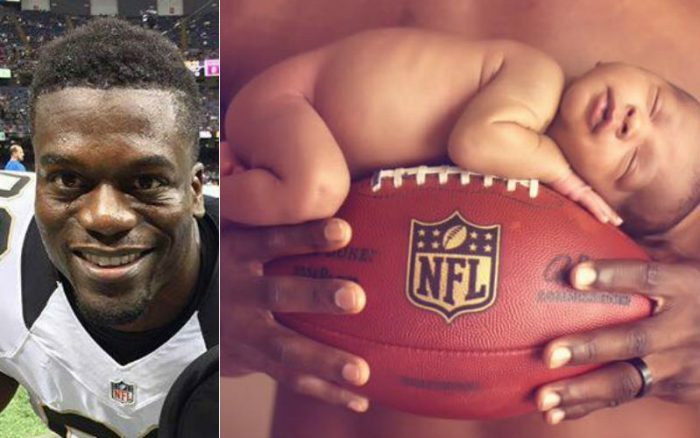 NFL tight end Ben Watson had some powerful pro-life words for men in an interview with Fox News anchor Martha MacCallum. As a husband and father of seven children (two currently in the womb), the NFL star explained that men should “step up and lead,” which could “eradicate” many of the abortions occurring today. Watson explained that “men are in a role of leadership in many areas. Men are protectors—we are providers. Many women would not be seeking abortions if the men involved in their lives were doing what they’re supposed to be doing. “And that’s a challenge to myself, that’s a challenge to all men who are listening, that’s a challenge to men everywhere to step up and be men. “A lot of the issues that we face in our country, whether it’s the abortion issue, or education, or whatever it may be, sometimes incarceration, whatever it may be, if men were doing their job, these things would be eradicated. “My message to men is a lot of times, me looking in the mirror and encouraging myself as a father, as a husband, to do what it takes to stand in the gap, to step out, and to lead, because manhood is really falling by the wayside. What do you think of Watson’s message? St. Joseph, please pray for all husbands and fathers!